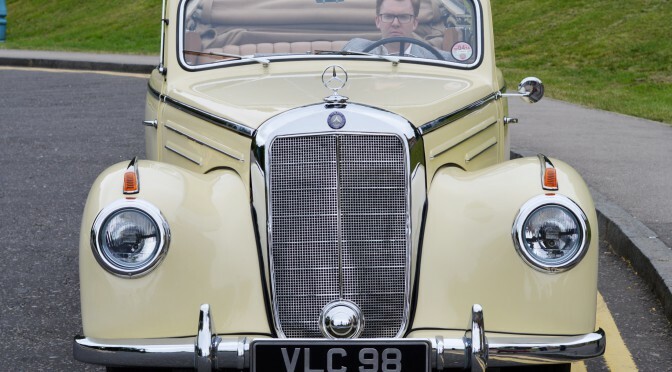 This Classic Mercedes Cabriolet has been fully restored and is for sale in Cologne in Germany. Contact us for more information, and you can find out about details and purchasing from Claus Mirbach. 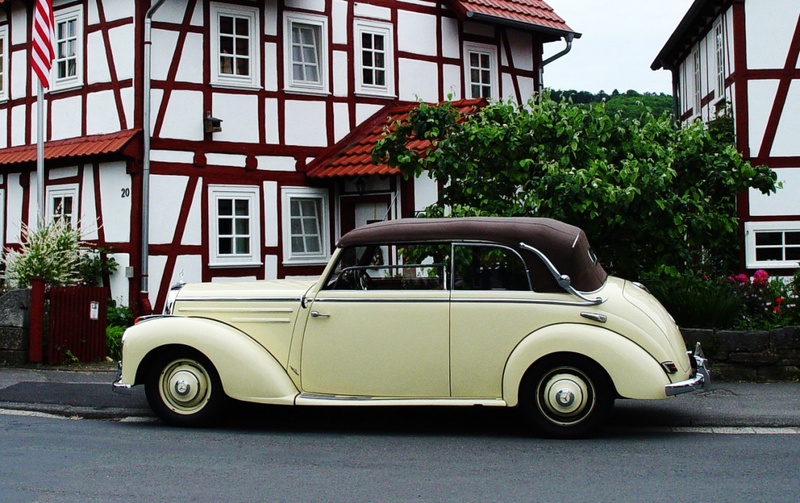 Earlier in June, we safely and successfully delivered the Classic Mercedes 220 Cabriolet B to Claus Mirbach. For details, please contact Claus Mirbach.